Make sure that the finished product does not bear resemblance, not matter how passing, to a car whose target audience are retirees! A bit harsh. They both look fine and what’s the problem with retirees anyway! 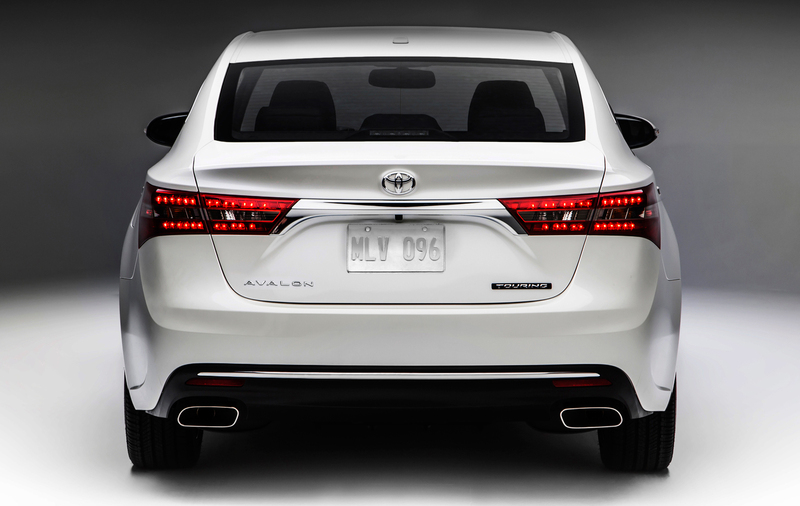 You can always find similarities between cars, but these two are very different cars in my view. 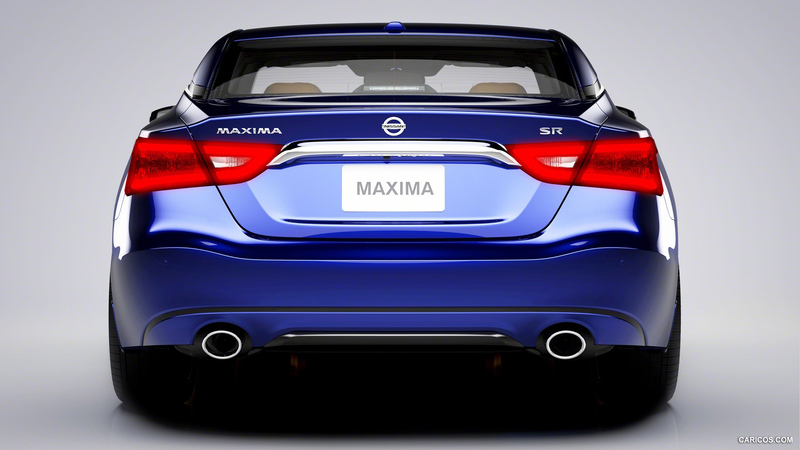 The Avalon looks like an average large sedan whereas the Maxima has a very dynamic design.